Aw, New Zealand Chardonnay, I am a big fan. New Zealand is also a place I’ve longed to visit. Not only is it known for its natural beauty and its culture, but also the many wine regions that now produce some pretty amazing wines. New Zealand’s wine industry started in 1819 by Samuel Marsden, who was the first to introduce wine vines to New Zealand. After a few false starts, the wine industry began in earnest in 1836 by James Busby, a British resident with a keen interest in winemaking, who attempted to create wine on his land. In 1851, Mission Estate was established in Hawke’s Bay by French Missionaries and is considered New Zealand’s oldest established winery. As it is with many wine regions around the world, it took New Zealand a bit to gain their footing in the wine industry and in the world of wine. 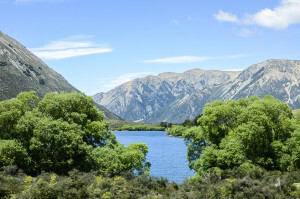 Today New Zealand hosts numerous wineries with an outstanding reputation for producing many varietals of award-winning wines. Thanks to Advintage™ I’ve found a reason to revisit my interest in this area of the wine world and the many great wines they have to offer, particularly their Chardonnay. Advintage™ is an advocate and wine distributor for most, if not all, of New Zealand’s wines. There are so many great New Zealand wines I could talk about; nevertheless I decided to focus on New Zealand Chardonnays. 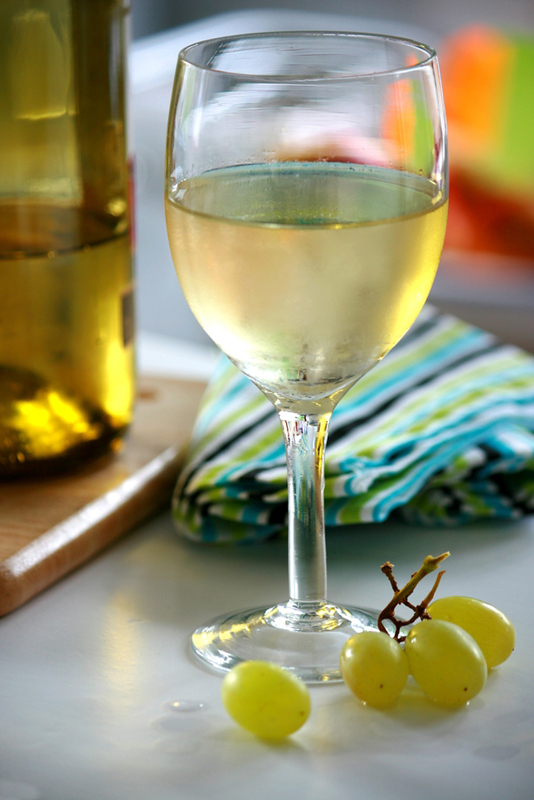 When it comes to any holiday or celebration, a great Chardonnay is a must because of its ability to pair with any number of dishes such as seafood, poultry, many varieties of cheeses, luscious cream sauces and any number of salads. With this kind of versatility, is it any wonder why I love a great buttery Chardonnay? 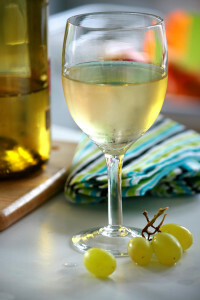 Actually, I enjoy any good Chardonnay that presents itself well. A New Zealand Chardonnay I’ve had a chance to try and have greatly appreciated is by Cloudy Bay Wines. Cloudy Bay is located in New Zealand’s Marlborough wine region at the north end of the South Island. This will be one of the many places I’ll visit when I find myself in New Zealand. You can find Cloudy Bay Chardonnay 2013 on Advintage.com, bevmo.com, totatwine.com and wine.com. How about you? 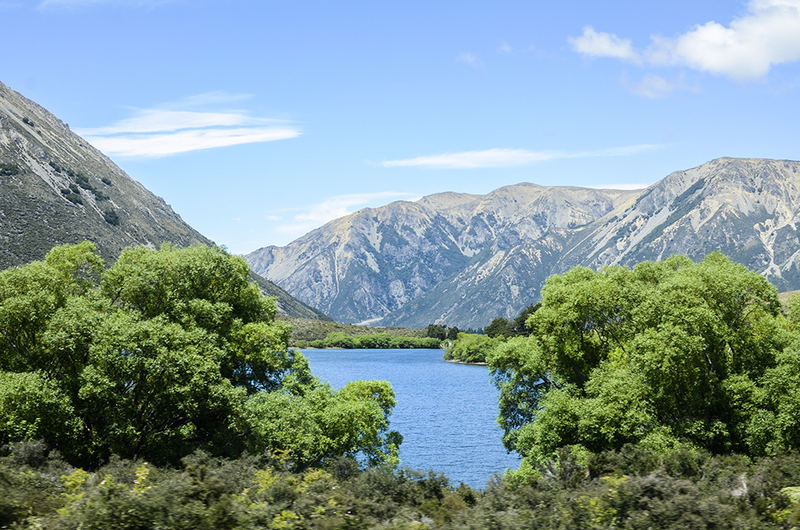 Wouldn’t you love to take a trip to New Zealand and spend some time in some of their wine regions? I know when I do, I’ll be looking up the guys at Advintage™ to provide me with a good road map of what to see and where to go. 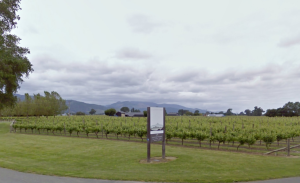 If you enjoyed reading about “New Zealand Chardonnay,” check out Matua Sauvignon Blanc, Dutton-Goldfield Winery Chardonnay, and Gainey Chardonnay.